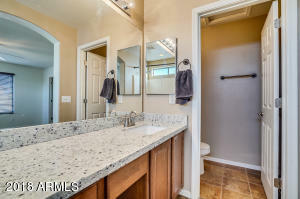 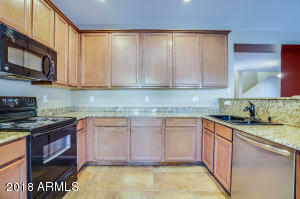 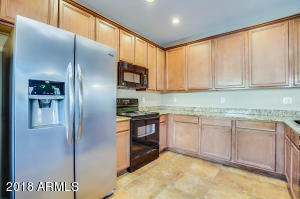 New Granite Counter-tops just installed and Price Below Appraisal for quick sale! 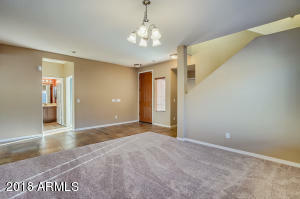 Rare 5 bedroom(with a full bedroom and full bathroom on the ground level) is now available in Hamilton Park! 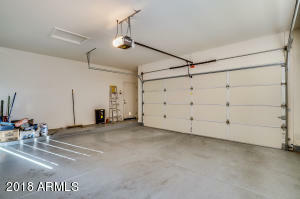 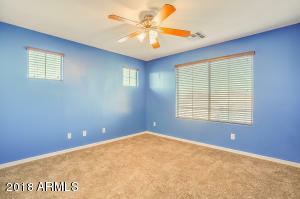 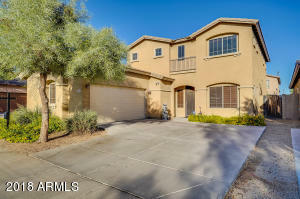 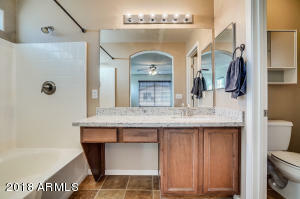 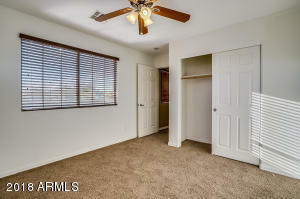 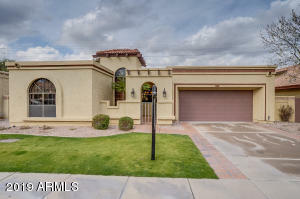 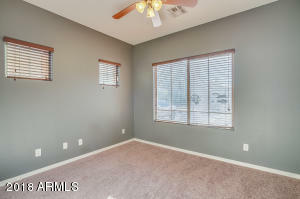 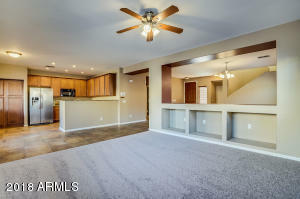 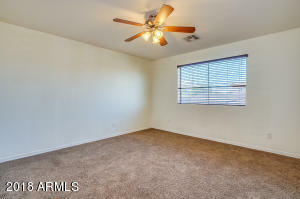 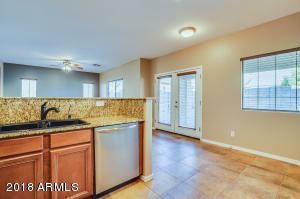 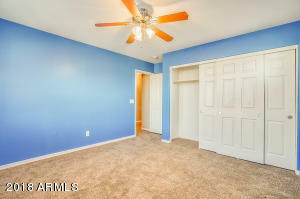 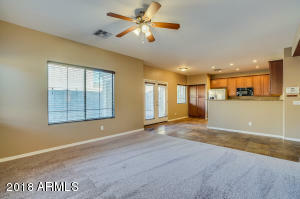 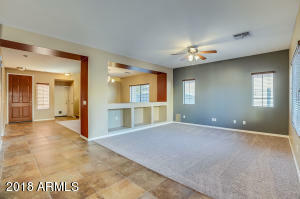 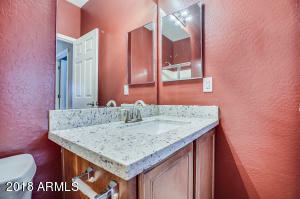 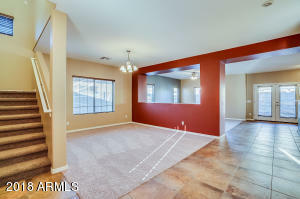 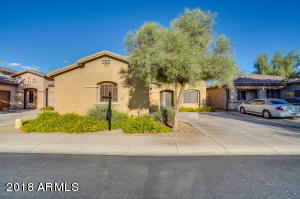 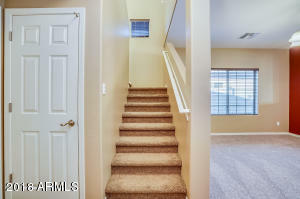 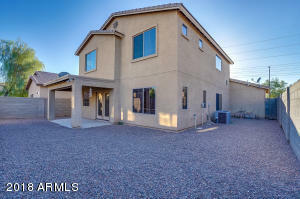 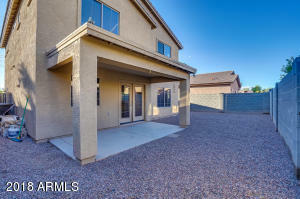 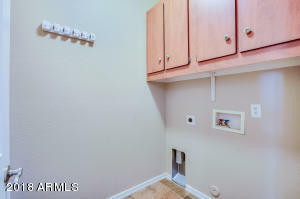 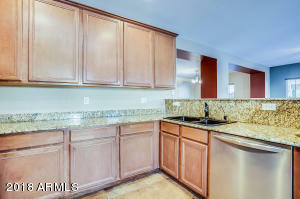 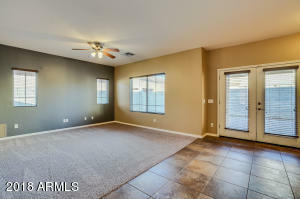 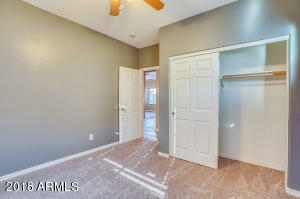 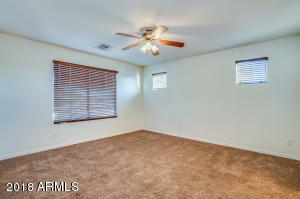 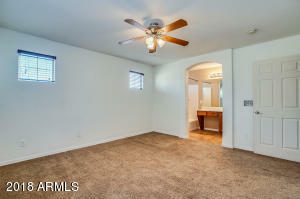 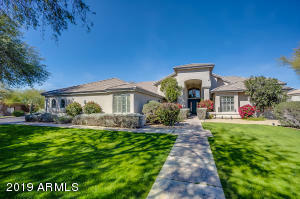 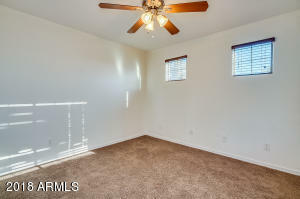 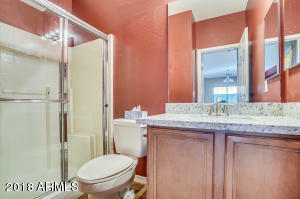 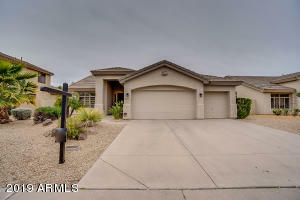 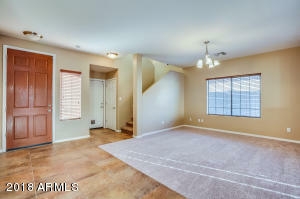 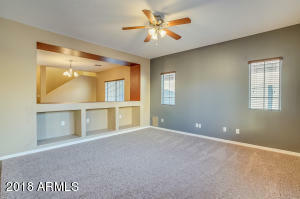 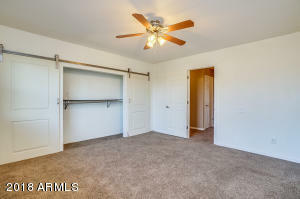 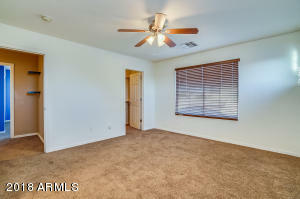 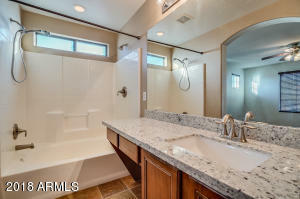 This beautiful home features large kitchen with 42' inch cabinets, granite countertops with a stainless steel side by side refrigerator, open floorplan with 9 ft. ceilings, brand new carpet just installed, very spacious secondary bedrooms, the master bathroom has dual shower heads and a HUGE walk-in closet! 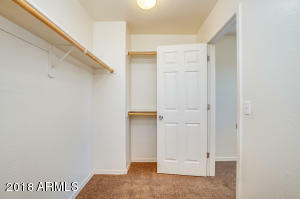 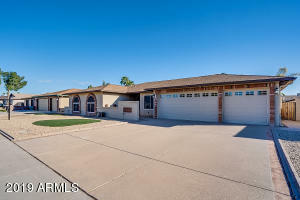 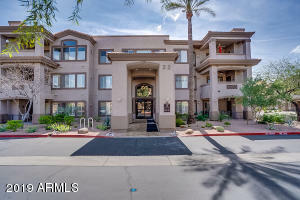 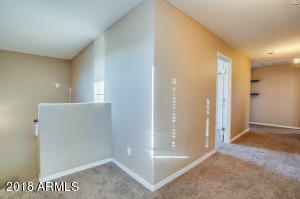 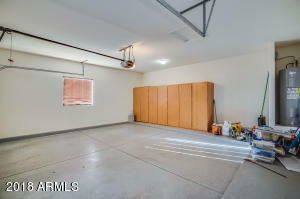 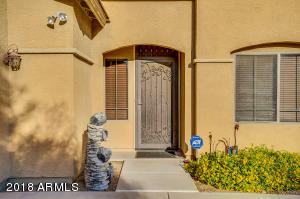 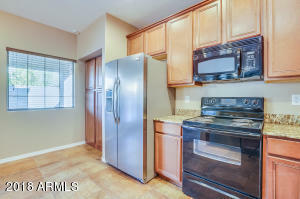 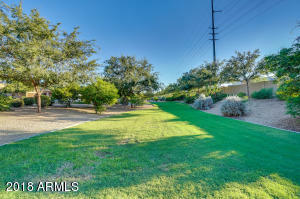 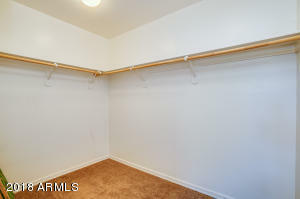 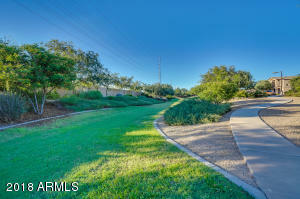 The location is perfect with shopping and restaurants within walking distance. 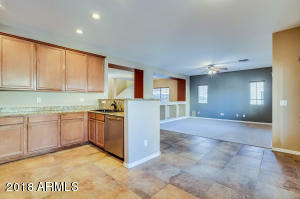 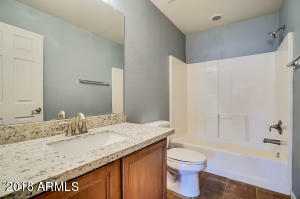 Homes this nice in Hamilton Park sell very fast so schedule your showing today!